Children from Thunder Bay Little League, Challenger Baseball and the Boys and Girls' Club. Photo: James Mirabelli. Thunder Bay – Local organizers of the U18 World Cup says that the Blue Jays will participate as part of the September event. “Toronto Blue Jays Youth Baseball Day” is scheduled for Wednesday Aug. 30, prior to the opening day of the U18 World Cup. 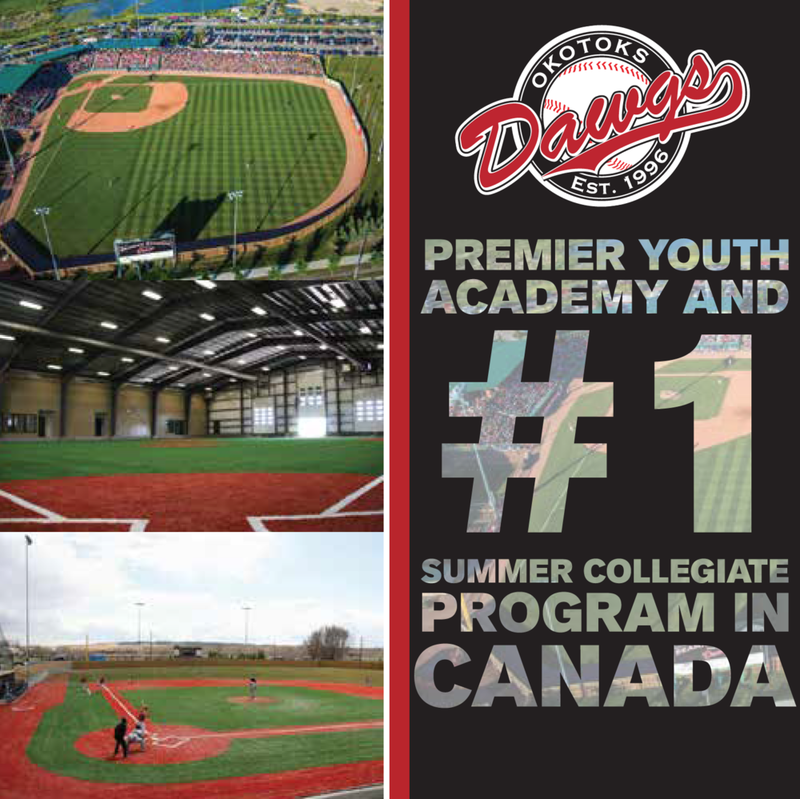 A number of clinics will be run by the Toronto Blue Jays organization and will include joint Jays Care and Toronto Blue Jays Academy programs in association with the Boys and Girls Club of Thunder Bay, Challenger Baseball and Toronto Blue Jays Instructional Clinic. 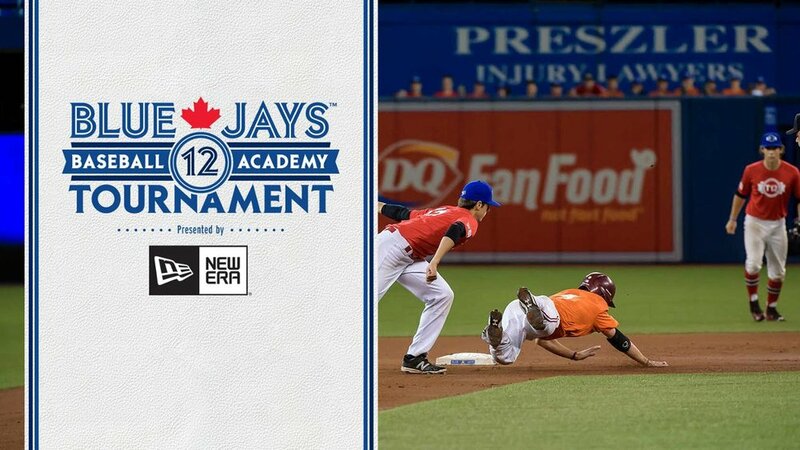 “The Toronto Blue Jays are excited to be coming to Thunder Bay to support the organizers of the U-18 Baseball World Cup and their effort to grow the game in their community and region,” said TJ Burton, coordinator, amateur baseball, Blue Jays. Holding youth clinics in Thunder Bay in partnership with the TBIBA is part of the Toronto Blue Jays’ mandate to support and promote amateur baseball in Canada. Organizers can’t say enough about the support shown by members in this community as well as the province and Canada wide. The Toronto Blue Jays is a high-level organization, joining our growing list of partners and sponsors. Single game tickets are on sale online through the Thunder Bay Community Auditorium and can be accessed through the championships website (www.thunderbay2017.com).